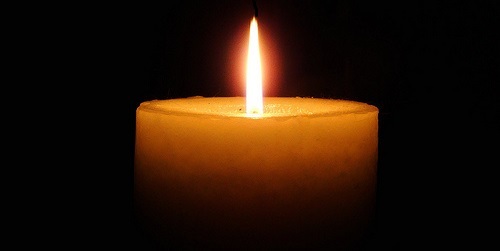 Harold L. Rothstein, 92, of Boca Raton, Fla. and West Hartford, died Nov. 30. He was the husband of Marilyn (Feinberg) Rothstein. Born in Boston, Mass., he was the son of the late Alexander and Reba (Goldstein) Rothstein. He served in the U.S. Army 169th Infantry as a combat soldier during World War II. He was a member of Congregation Beth Israel in West Hartford, the Chabad House of Greater Hartford in West Hartford and the Benet Rothstein Chabad Jewish Center in Glastonbury. In addition to his wife, he is survived by his children, Cary S. Rothstein and his wife, Wendy; Janice Rothstein of West Hartford, and Benet Rothstein; his sister, Edna Kupper of Boynton Beach, Fla.; his grandchildren, Aaron and Carley Rothstein, and Eric and Daniel Rubenstein; and many nieces and nephews. He was also predeceased by his brother, David Rothstein.